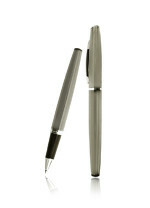 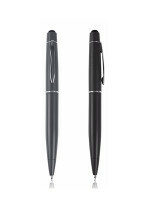 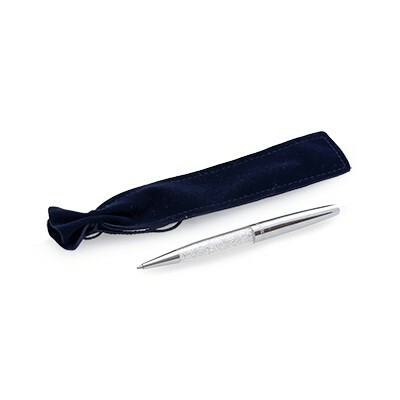 Create your own stories and sign your best deals with this ballpoint pen, which will add sparkle to any desk. 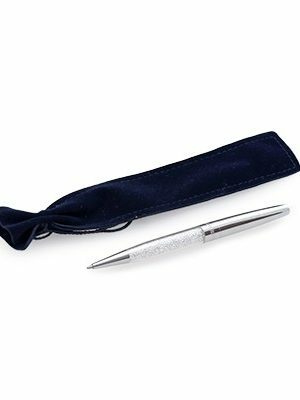 The clip features the Swarovski brand name, while the body sparkles with crystal chatons. 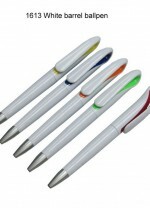 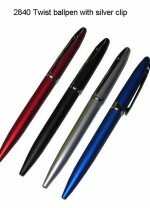 The pen comes in a velvet pouch and the high-quality refill can be replaced quickly and easily.